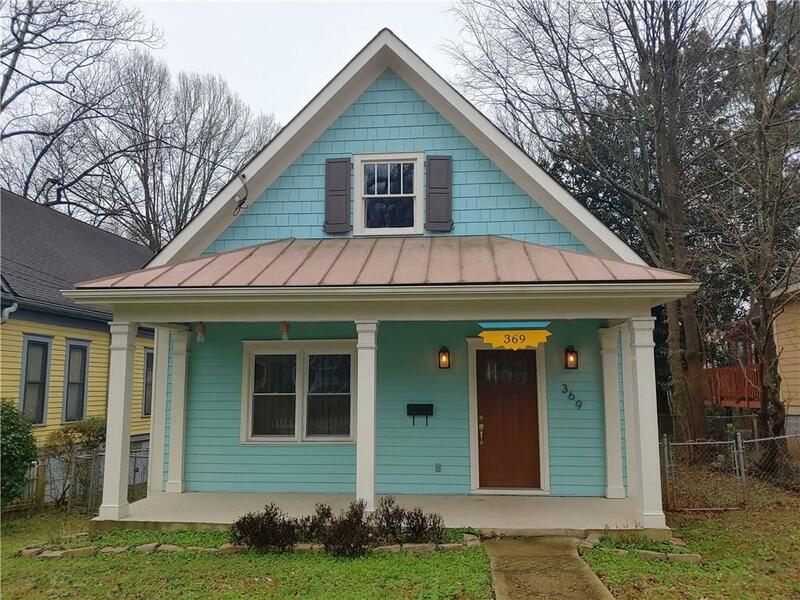 This amazing updated home is located just 1 block (just 2 minutes walk) from Grant Park and Zoo Atlanta! Hdwd flrs thru out entire home. New paint. 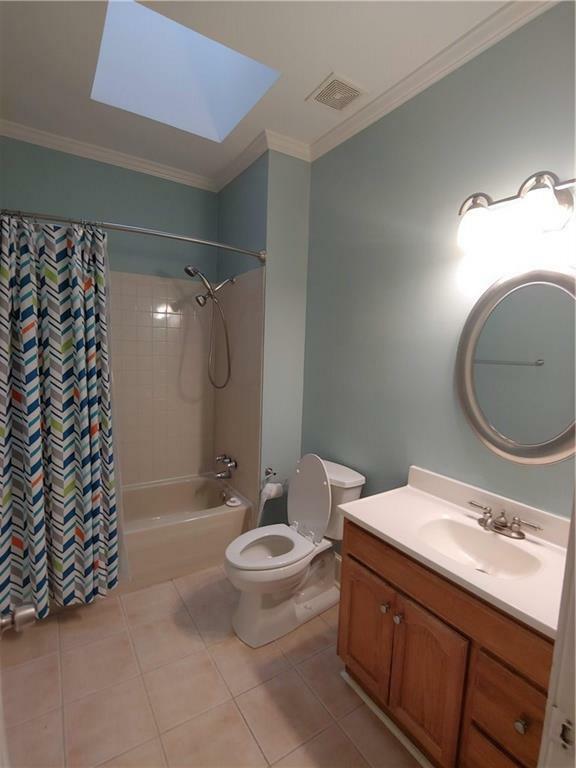 Updated bathrooms and updated light fixtures and ceiling fans thru out home. 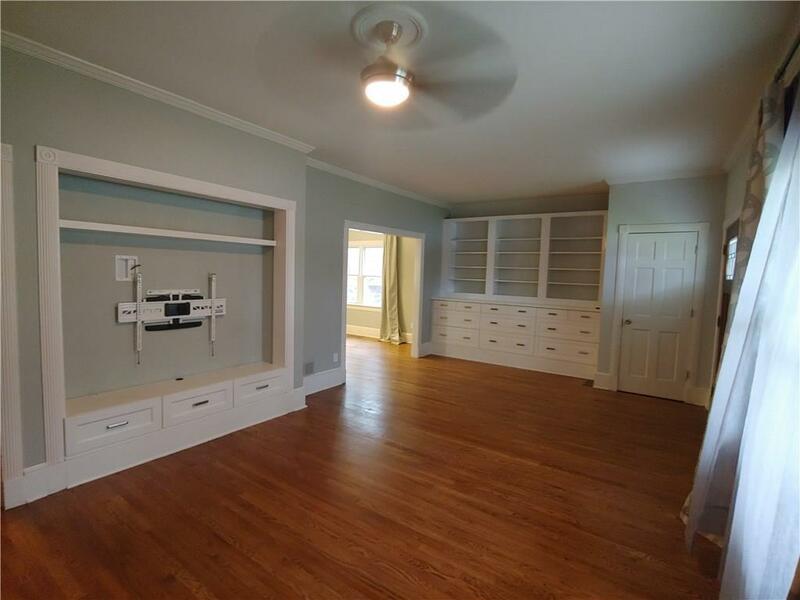 Beautiful custom built-ins. Kitchen has 2 full pantries and new SS appliances. 10' ceilings. Separate dining room. Nest and home security installed. Enjoy the outdoors year round with the covered and screened-in sunroom. Stacked washer and dryer provided. 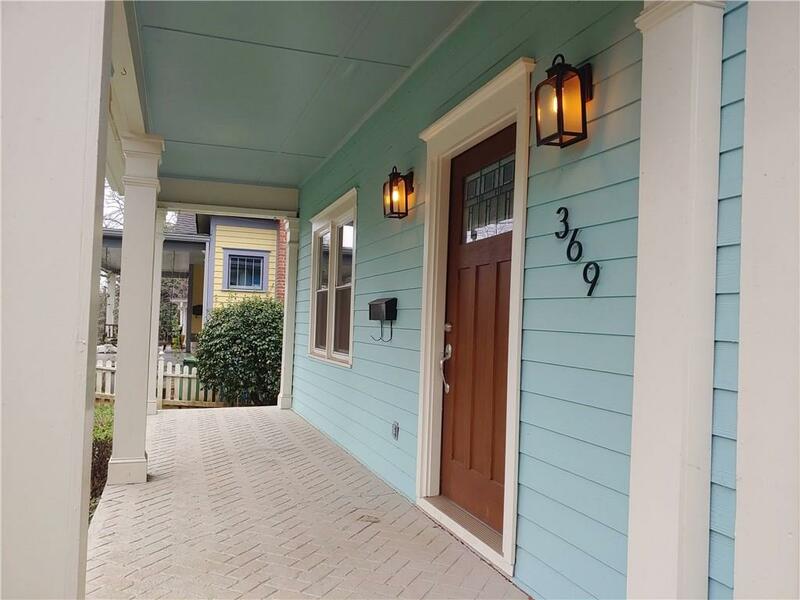 Large fenced bkyd w/ off street parking with side entry directly into the kitchen.